We are committed to your satisfaction and delivering the very best in physio care, customer services and outcomes. 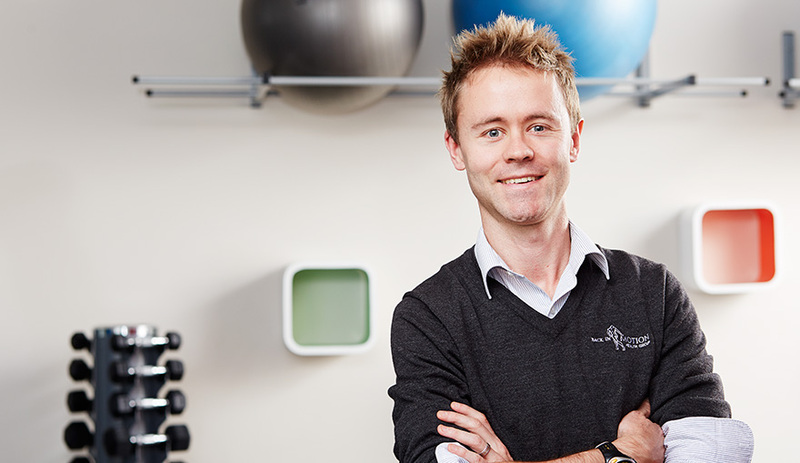 After each consultation you have in any one of our practices, you should walk away satisfied that your physiotherapist has serviced your needs as expected, providing you with the desired outcome. If you are not 100% satisfied with your experience at Back In Motion, we will refund your money on your last session and deliver your next session FREE. Must be provided within seven days of the original service, unless otherwise negotiated and agreed between all parties.